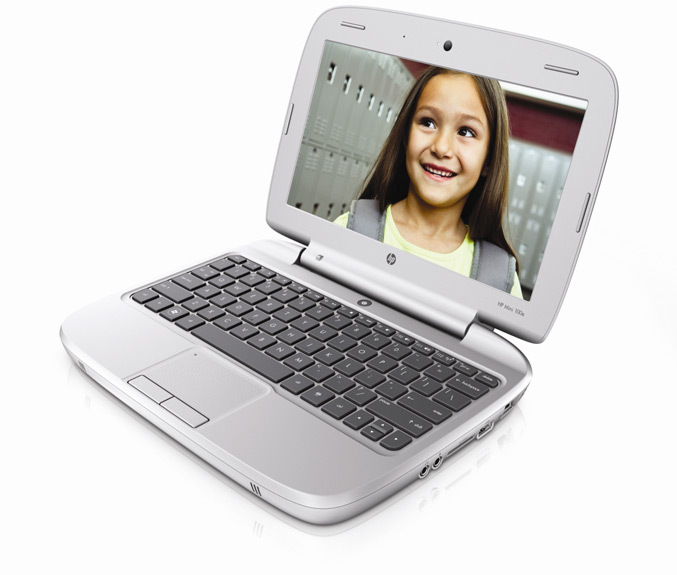 HP today announced an student-focused Mini netbook features a practical clamshell design and weighting 3.19 pounds. 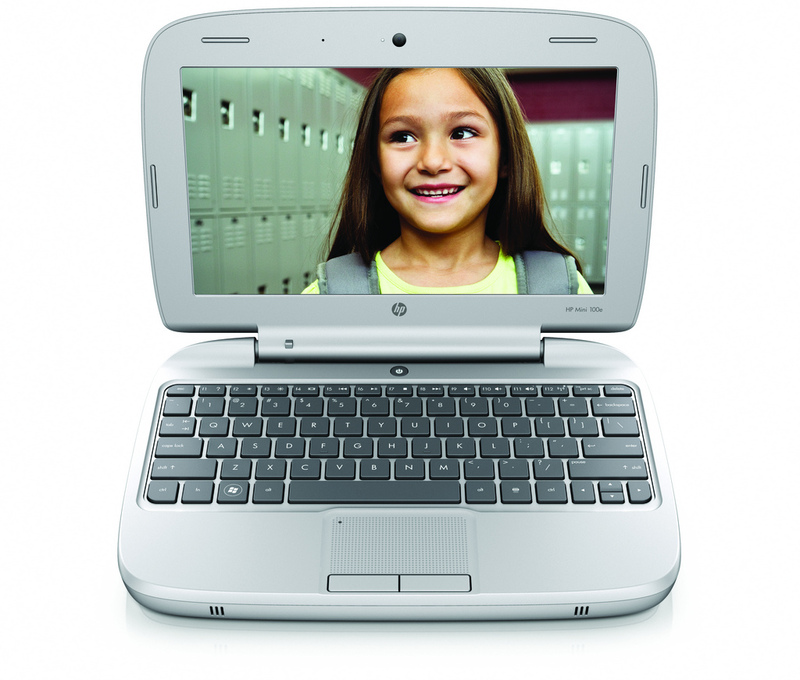 It has 10.1-inch (1024 x 600) LED-backlit WSVGA display, 92 % of full size QWERTY spill-resistant keyboard and an integrated carrying handle for maximized comfort and efficiency in the classroom and on the go. 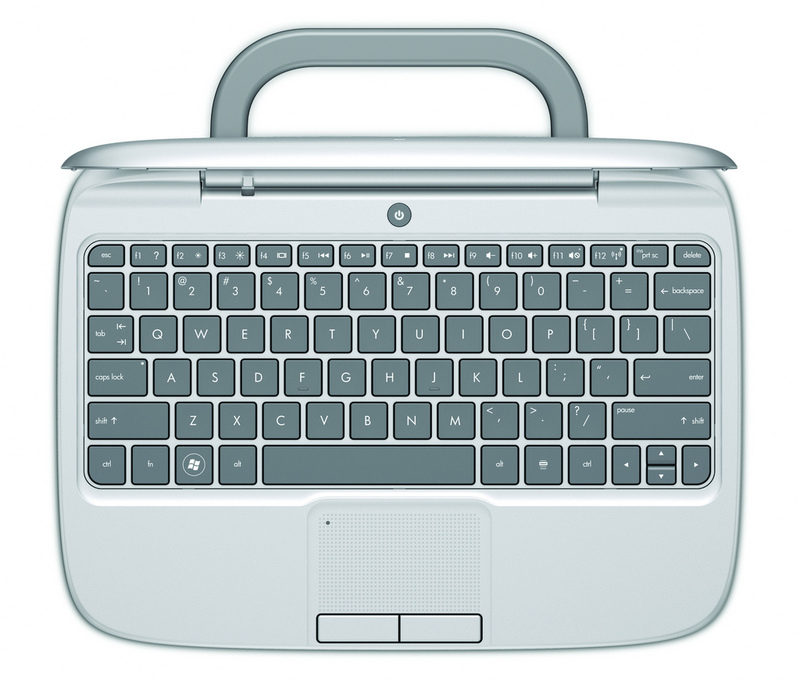 The classroom minded netbook also features a customizable back panel, keyboard deck and bottom case, also includes strong metal alloy hinges with steel pin axles. 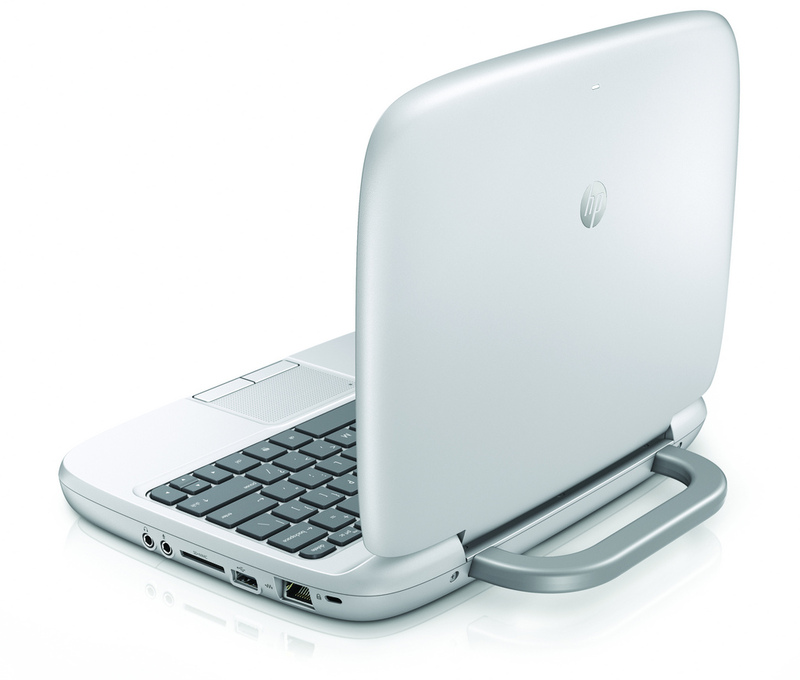 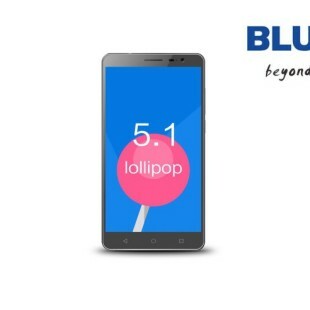 It is powered by Intel Atom N455 (1.66 GHz) processor and Intel NM10 Express chipset, GMA 315 integrated graphics, up to 2GB DDR3 memory, Realtek Ethernet 10/100, 802.11 b/g WiFi, integrated modem and a 3 or 6-cell battery. 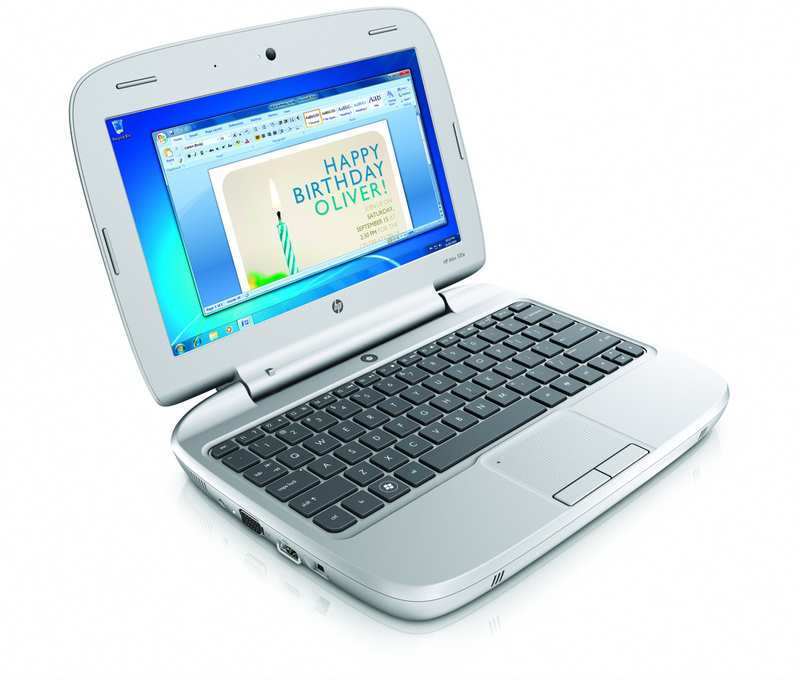 The Mini 100e is offered with Windows XP Home, Windows 7 Starter or SuSE Linux (SLED 11) operating systems and will be available worldwide in July. Pricing will be set on a per deal basis and is not expected to exceed $300.